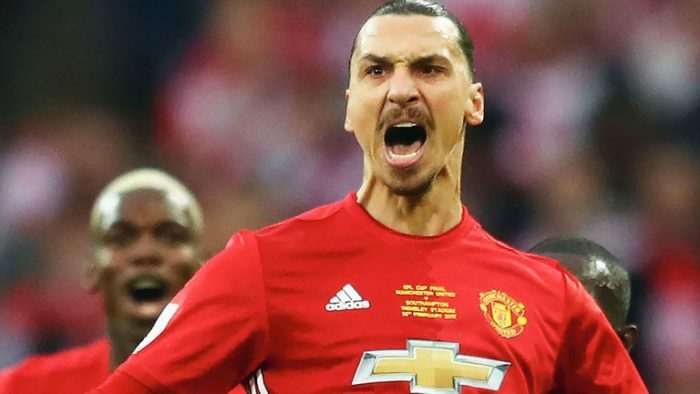 Zlatan Ibrahimovic is in talks with LA Galaxy about a move to the United States. The 35-year-old is being offered a deal worth £6million-a-year, which would make him the highest-paid player in Major League Soccer. 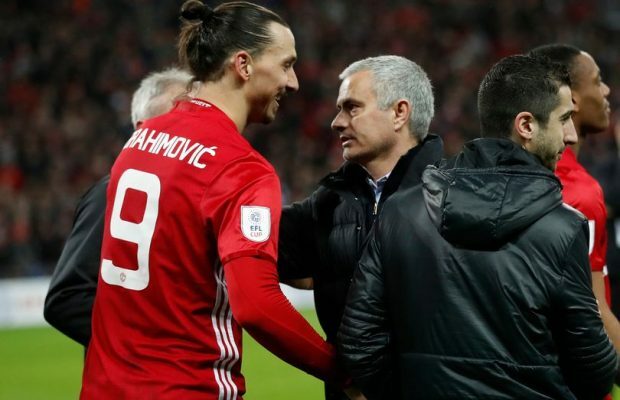 Ibrahimovic is currently recovering from a career-threatening knee ligament injury and is using Manchester United’s training facilities. 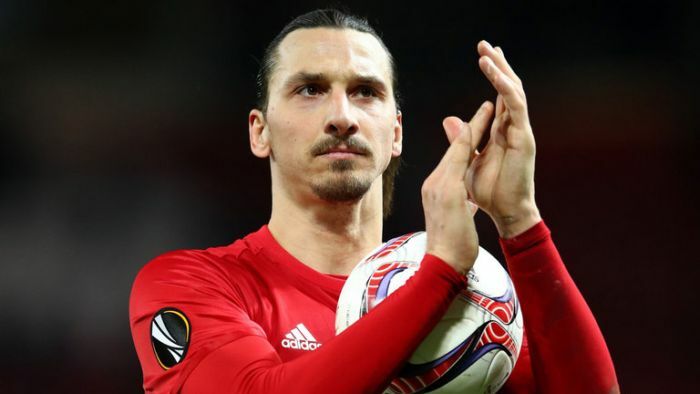 On Thursday, the Swedish superstar said that he has “a very big announcement” on his future. The striker was spotted leaving a restaurant in Manchester with his agent, Mino Raiola. Ibrahimovic told snappers that “there will be a very big announcement soon, it will be huge” when quizzed on his future, as he and Raiola left Tattu in Central Manchester.